Do you know what really motivates you? More importantly, do you know how to motivate others? Do you know what really motivates you? 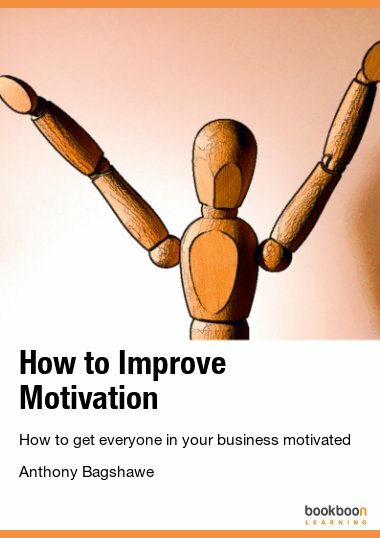 More importantly, do you know how to motivate others? 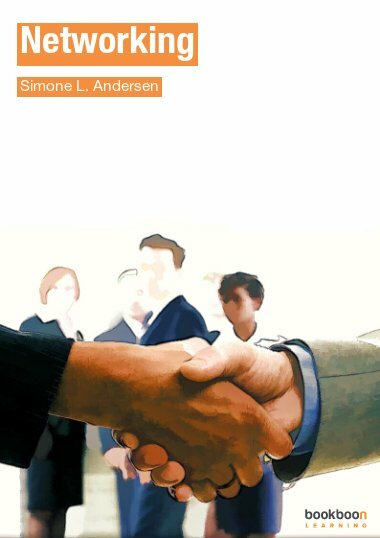 This book is invaluable for anyone involved in running a business or managing others. 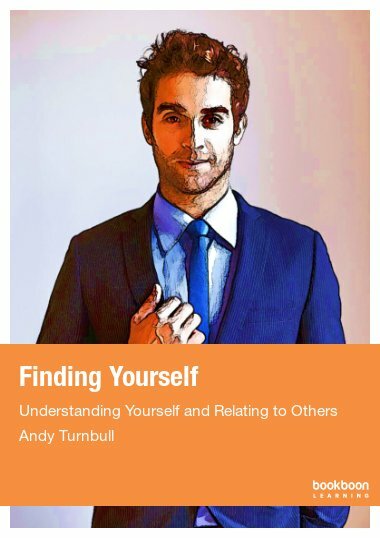 The first half of the book condenses the complex world of personal motivation into a straightforward model that clarifies exactly what motivates and de-motivates people in a way that is easy to follow and understand. 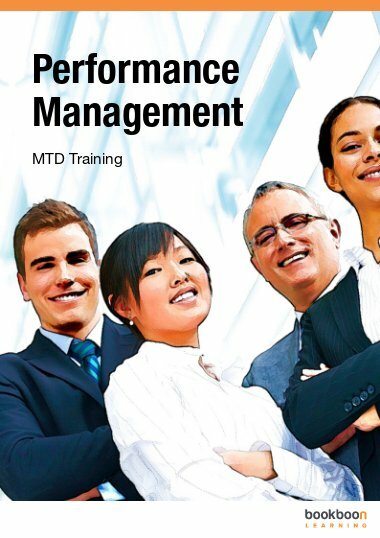 The second half describes how to use this information in very practical ways in order, not only to increase your own motivation but also, to develop a highly motivated team behind you. Understanding what motivates you is a vital first step towards gaining an insight into what motivates others. Getting this right for the people in your business will make a critical difference to the success of the whole enterprise. 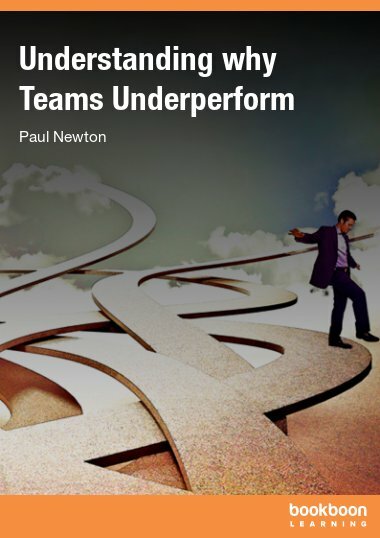 This book will give you all the information you need to make a significant impact for increasing the motivation within your team, as well as some useful practical tools. 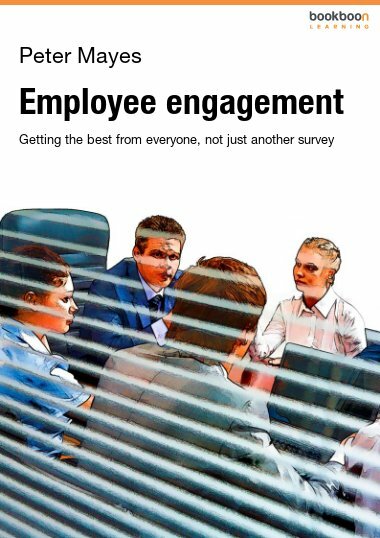 Anthony Bagshawe, a specialist Business Coach and Managing Director of Newton Bagshawe Associates (NBA), is the author of this publication. Anthony is an Accredited Coach and a top level trainer. He is the author of a number of management papers, including ‘Motivation’ and ‘Communication Skills’. Drawing on over 30 years of experience in business, psychology, management, training and education, Anthony has developed a style of business coaching and leadership development that enables those in the most senior positions to streamline their organisations and build a cohesive motivated team. 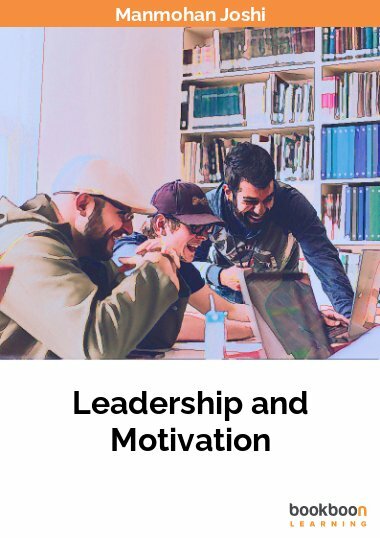 His coaching captures the key fundamentals of what a successful leader must do in order to develop a clear vision for the future, align the whole organisation behind that vision and motivate the staff towards achieving the common goal. He is also an Accredited Mediator, and has developed a distinctive approach that is particularly successful in resolving conflict and disputes within and between organisations. Clients of NBA include Chief Executives, Managing Directors, Senior Executives and Business Owners from a wide range of commerce and industry as well as the public and voluntary sectors. NBA is engaged principally in coaching Chief Executives and MDs of smaller and medium sized businesses, but also executives involved at board level and senior management positions in larger organisations. NBA has worked with a wide variety of clients of all sizes from the private, public and voluntary sectors which have included a number of household names from the fields of manufacturing, construction, financial services, retail, business services, leisure, publishing, design, IT, as well as the Fire Service, NHS, and Local Education Authorities.